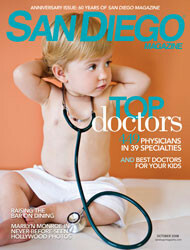 San Diego County Medical Society and San Diego Magazine named Dr. William Hummel, a leading fertility treatment specialist, one of San Diego’s Physicians of Exceptional Excellence. He has received this honor four out of the last six years. San Diego Fertility Center is proud to be the only fertility center in the San Diego area selected in the field of Obstetrics & Gynecology. San Diego County Medical Society member doctors were asked to whom they would recommend a family member who needed a specialist within their own field. Additionally, doctors were given the opportunity to “write in” another doctor’s name outside their particular specialty whom they felt should be recognized for their excellence. Out of 8,855 board-certified active physicians, approximately only 5.1% were selected. The San Diego Medical Society is a non-profit organization founded in 1870 chartered by the California Medical Association and affiliated with the American Medical Association. The organization is involved in various activities including promoting the science and art of medicine and promoting quality care and well being of patients. Board certified since 1990, Dr. Hummel is an experienced fertility doctor who has assisted thousands infertility patients achieve their dreams of having a child. 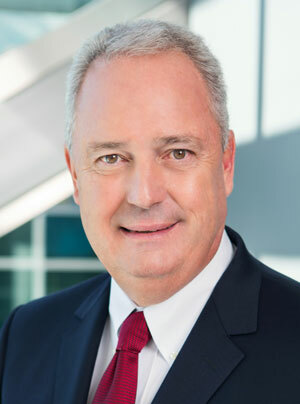 After completing his Fellowship in Reproductive Endocrinology at the University of North Carolina at Chapel Hill, Dr. William Hummel founded the acclaimed fertility clinic, San Diego Fertility Center. He received his medical education at Tufts University School of Medicine in Boston and performed his residency in Obstetrics & Gynecology at Stanford University Medical Center. Located in Southern California, San Diego Fertility Center is an internationally recognized fertility treatment center. 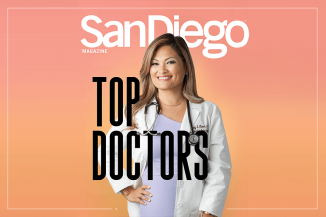 SDFC's infertility specialists are named among the top fertility doctors by a variety of publications for IVF (In-Vitro Fertilization), egg donation, egg freezing, ICSI, male infertility & PGD (preimplantation genetic diagnosis). San Diego Fertility Center is easily accessible from local communities such as La Jolla and Encinitas or points further such as Murrieta and Temecula. SDFC also welcomes out of state patients and provides fertility tourism and fertility travel accommodations for patients around the world.